Are you a professional window cleaner? Do you want to be recognised as a professional? Need industry information & up to date relevant data? Do you want to be a part of a modern organisation? We are leading the industry into the future at low-cost & with great savings! The Window Cleaners Alliance is the new UK trade organisation for the window cleaning industry. 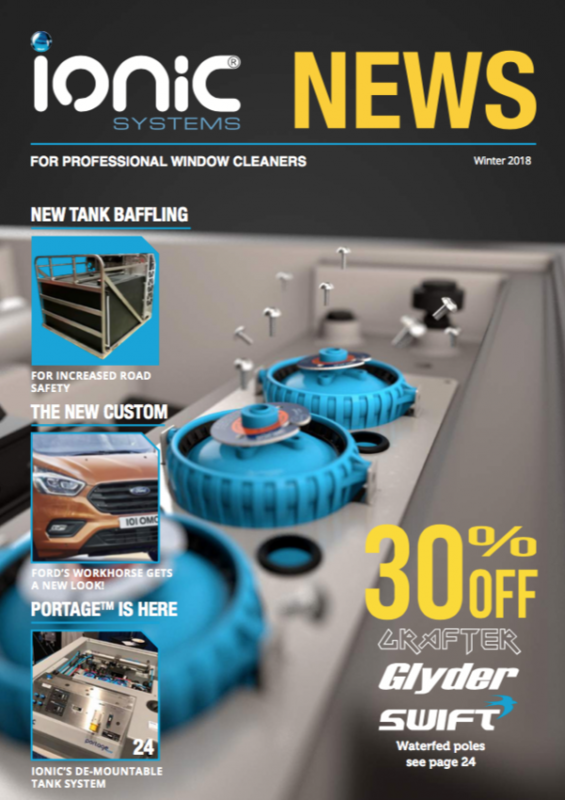 The idea was conceived in 2014 to strive & promote a professional collaborative alliance where we could revolutionise content & leverage effective relevant free materials for the window cleaner & related trades, whilst promoting best practice. The purpose of the WCA is to serve both window cleaners & suppliers at the same time through deals & offers so the savings of being in the alliance is relatively nothing or much less than what the membership costs. If you are a window cleaner, the WCA will have much to offer you. Indeed, we believe that membership of the WCA will be a means by which professional window cleaners will be recognized & at the same time offer great value. If you are a window cleaner, the WCA will have much to offer you. Indeed, we believe that membership of the WCA will be a means by which professional window cleaners will be recognised. The WCA wants to help you become a window cleaner of note. With time & practise you will gain experience. This can be achieved by reading, watching or downloading the material supplied within the WCA files. We plan to have the most resources any window cleaner could want! We want you to become a success so that the WCA can become a success! If you love the WCA and want to recommend the alliance then please do, the more members we have the more of a success we can make of this organisation. So please spread the the word & somewhere down the line we might send you a squeegee rubber or a t-shirt. Either way, we thank you from the bottom of our bucket on a belt. 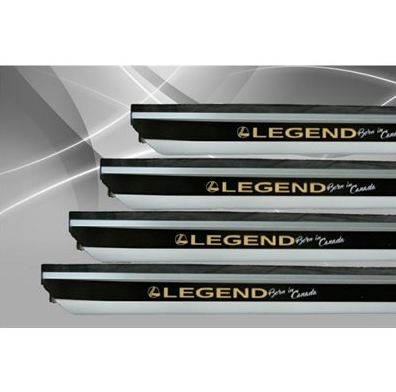 Exculsive Deal Only for WCA Members 10% OFF – Excellent wide body squeegee channel that fits in the Unger Ninja handle perfectly. Exclusive deal for WCA members! 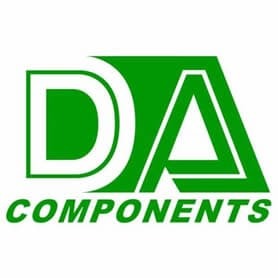 Up to 20% off selected products from Da-components. 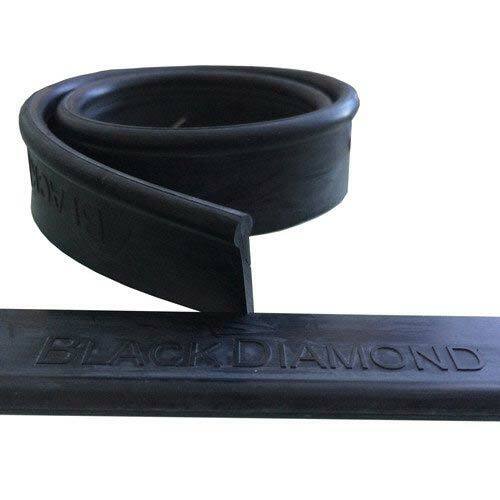 Only for WCA members 10% off – Black Diamond UK Rubber is a round top, meaning that it will fit all of your standard squeegee channels. All these benefits and more for just 58p a week (£30 a year) – and many more exclusive member deals are coming soon!